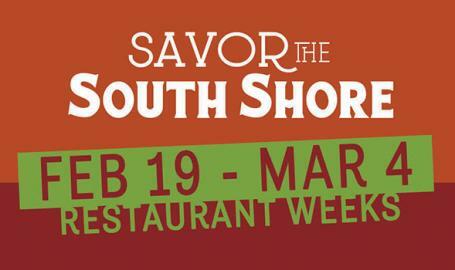 Here's your chance to savor the many delicious dishes you'll find along the South Shore! Enjoy lunch and dinner menus specially priced for two weeks only. Restaurants include Teibel's, El Taco Real, 54 Main Bistro, Asparagus, Cabela's Black Oak Grill, The Farmhouse Restaurant, and many more!